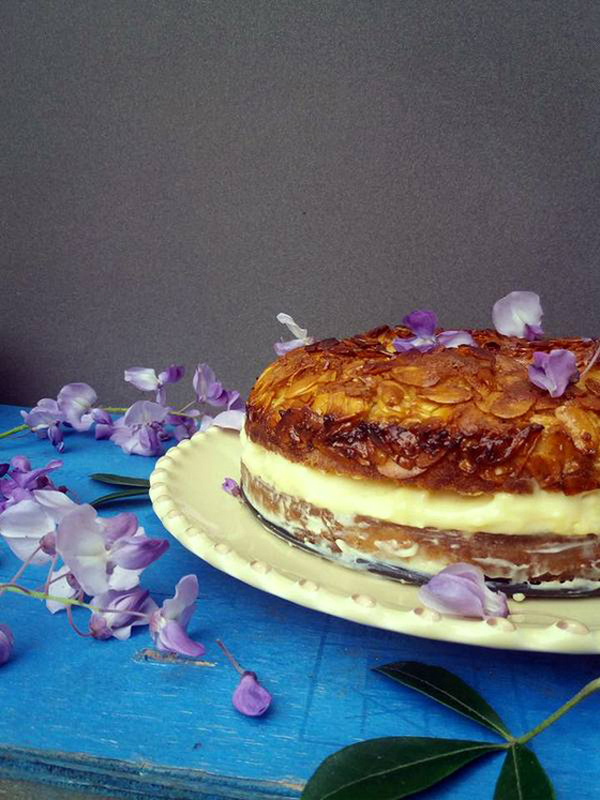 Lemon & Vanilla: Sweet World Round Up - Bienenstich (Bee Sting Cake) / Bolo Picada de Abelha. 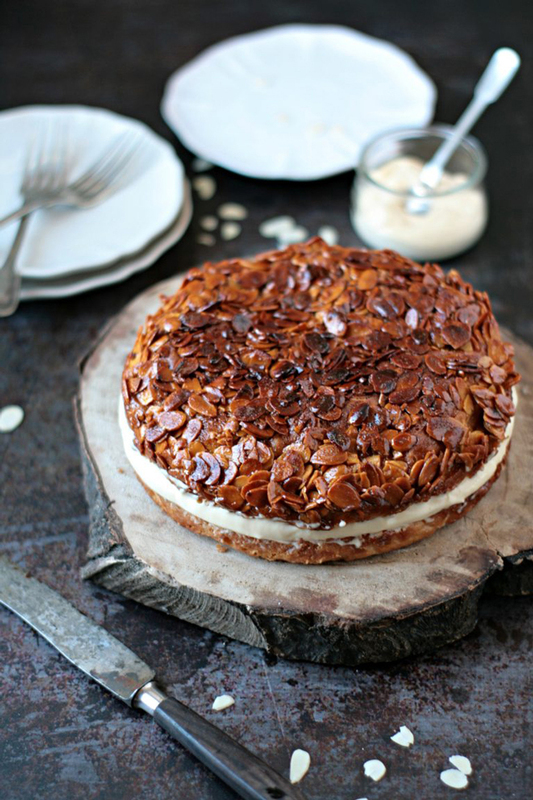 Sweet World Round Up - Bienenstich (Bee Sting Cake) / Bolo Picada de Abelha. Two days late and for that, my sincere apologies! here it is, finally, the round up of our 28th edition of the Sweet World. 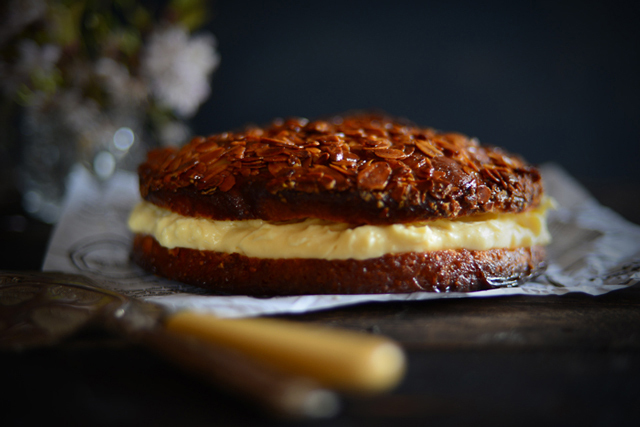 This month, we asked you to make a Bienenstich (Bee Sting Cake). 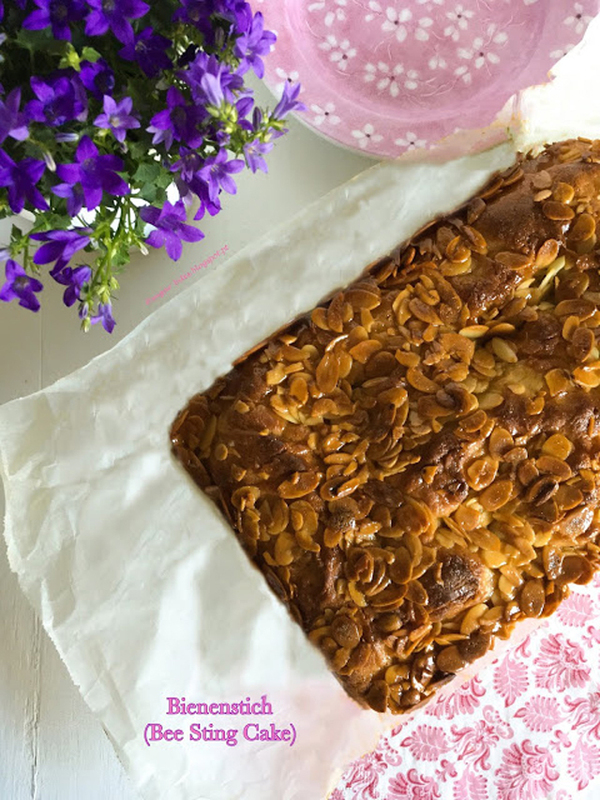 In case you've missed it, you can check the recipe I've presented in this post. 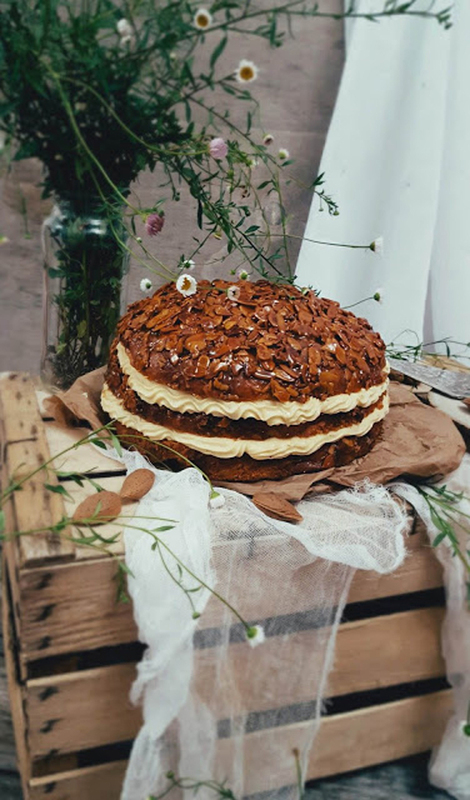 I'm very happy and proud with the the gorgeous cakes presented and so, a big Thank you to everyone that have made a Bee Sting Cake and enjoyed, not just making, but also tasting it. Meanwhile, don't forget to check here, the theme for our 29th edition! Dois dias atrasado, facto pelo qual peço desde já milhões de desculpas, cá está finalmente o Round Up deste mês. 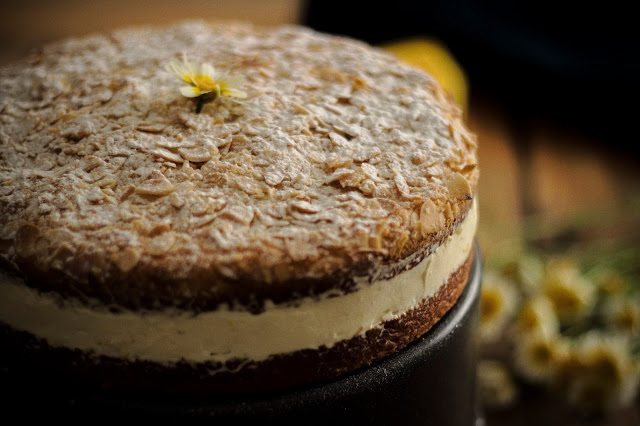 Bee Sting Cake ou Bolo Picada de Abelha, foi o tema lançado para a 28ª edição do nosso Sweet World! Os bolos apresentados são todos lindos e assim sendo, só me resta agradecer muito a todos os que fizeram e apreciaram esta especialidade alemã. Aqui ficam então os lindos Bee Sting Cakes deste mês e, já sabem, caso queiram participar na 29ª edição do Sweet World, o tema já está apresentado aqui, no blog da Susana! Sandra - That Cake Sweet. Sara - Happy Life in The Kitchen. Elsa - Flor de Rosmaninho. Lia - Lemon & Vanilla. 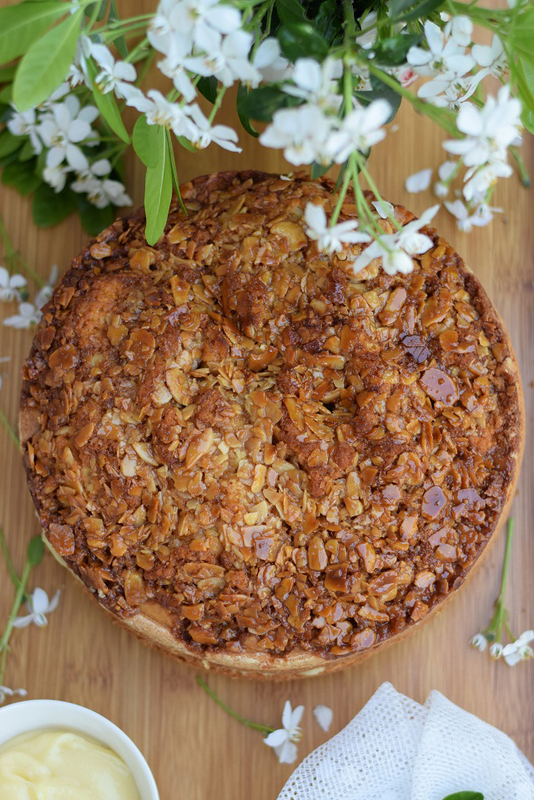 Etiquetas: Bee Sting Cake., Sweet World Round Up., Sweet World.